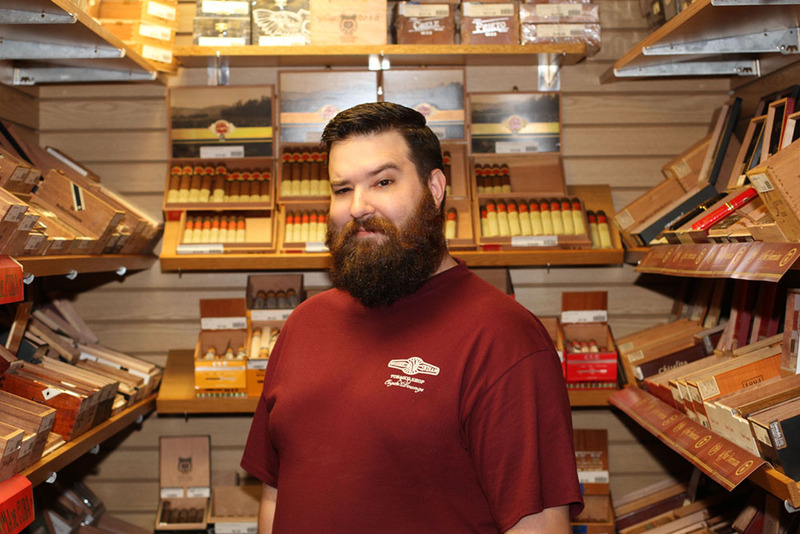 The Wooden Indian Tobacco Shop carries the finest hand-rolled imported cigars as well as having the largest walk-around humidor in the Philadelphia area. 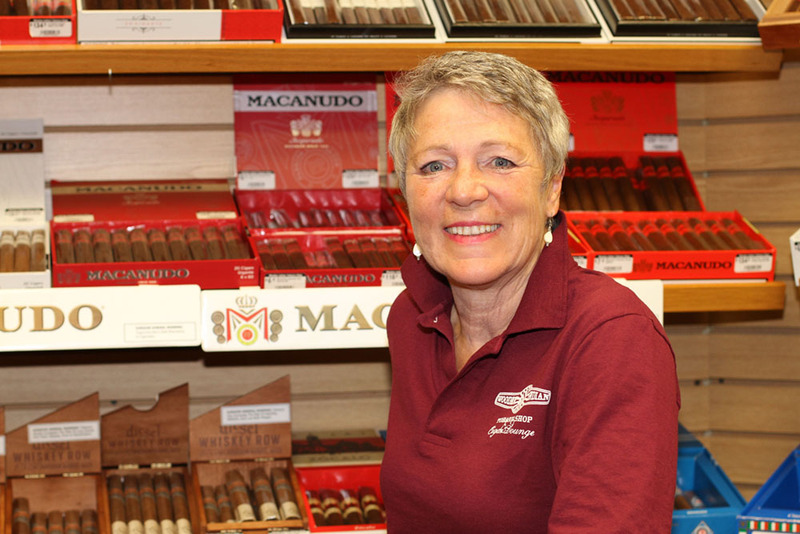 Our friendly staff strives to promote cigar culture through education and great customer service both in-store and online. 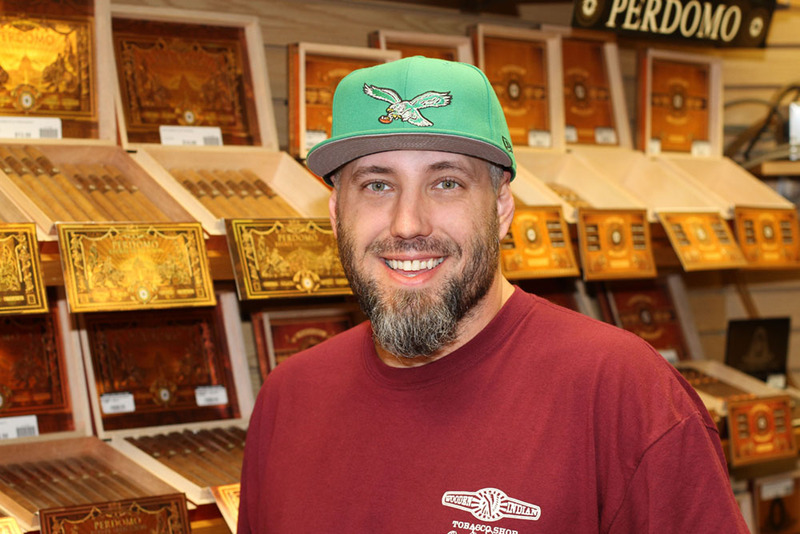 Learn more about Dave Mayer's journey from loyal customer to owner of Wooden Indian Tobacco Shop and online cigar store. 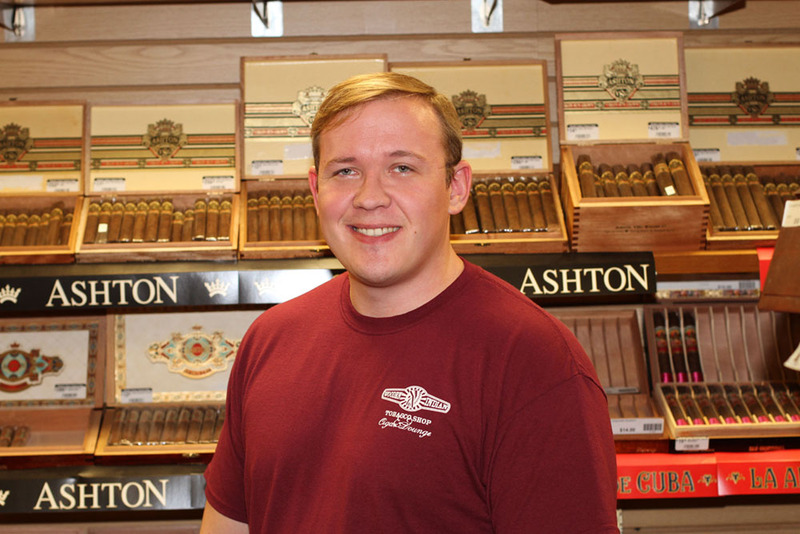 “Enjoying cigars is a great way to meet a lot of people from all walks of life who share a similar interest, and that’s the main reason I got into them – although I also enjoy the taste. 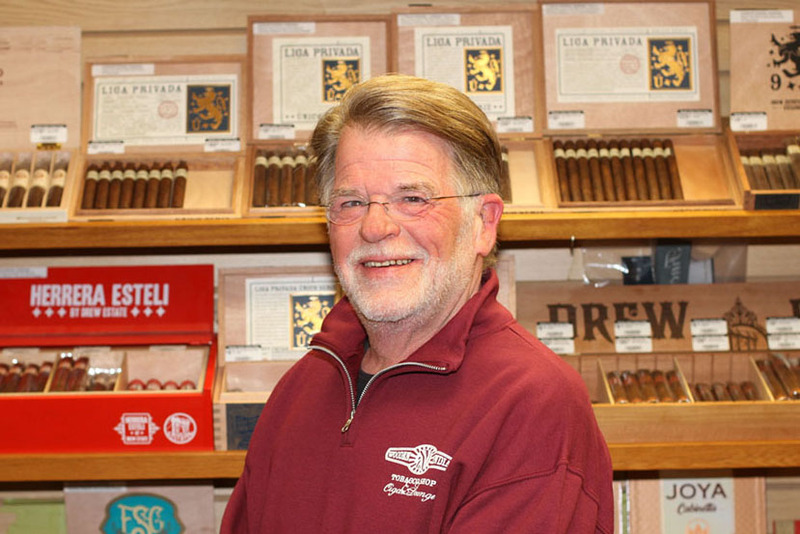 I love smoking in the Liga Privada Lounge right here at the Wooden Indian Tobacco Shop but smoking outside at sundown with friends is pretty great, too."